Tom Clancy's Jack Ryan is a 60 minute scripted espionage television series, which kicked off on August 31, 2018, on Amazon Prime and is broadcast every Thursday at . The show is currently in its 1st season. Amazon Prime has officially confirmed the renewal of Tom Clancy's Jack Ryan for Season 2. The exact release date is yet to be announced so far. Sign up to track it down. 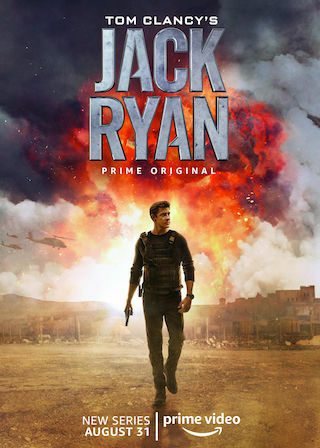 Amazon today announced it has greenlit season two of Tom Clancy's Jack Ryan ahead of its global series debut set for August 31 on Prime Video. In season two, Jack Ryan confronts the forces in power in a dangerous, declining democratic regime in South America. The second season commences production this summer in Europe, South America and the United States.